www.UfoQuest4Truth.com - album 30: Animated [Quantum] Videos/Heart [AIP- two chinks experiment] 'Peeping in secret at quantum'. 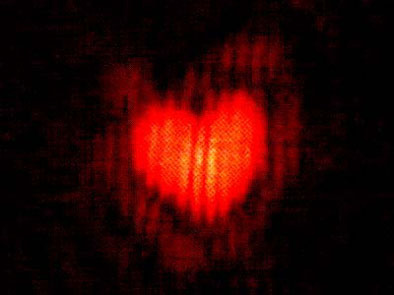 Heart [AIP- two chinks experiment] 'Peeping in secret at quantum'. Hart (2 spleten experiment); 'Stiekem gluren in het quantum'. Volkskrant 24 mei 2003.